Waiting on Wednesday is a weekly feature created by Jill at Breaking the Spine. It’s a chance to spread the word about new and exciting books that we can’t wait to read. 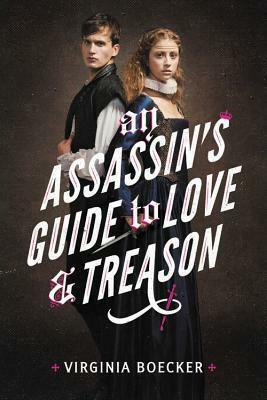 Umm, it’s historical fiction featuring Shakespeare, romance, assassin’s and gender swapping. Do you really need to know more than that? What book are you dying to get your hands on this week? Wow, this sounds great! I haven’t heard about this one before but now I really want to read it! Great pick! This sounds amazing! And somehow this post is the first I’ve heard of it.